Select the area below you are interested in playing to view our available Florida golf courses in Tampa, Orlando and St. Augustine. If you have questions about golf courses, layouts or pricing call us or request a golf package quote. Golfweek's 2013 Best Courses You Can Play - No. 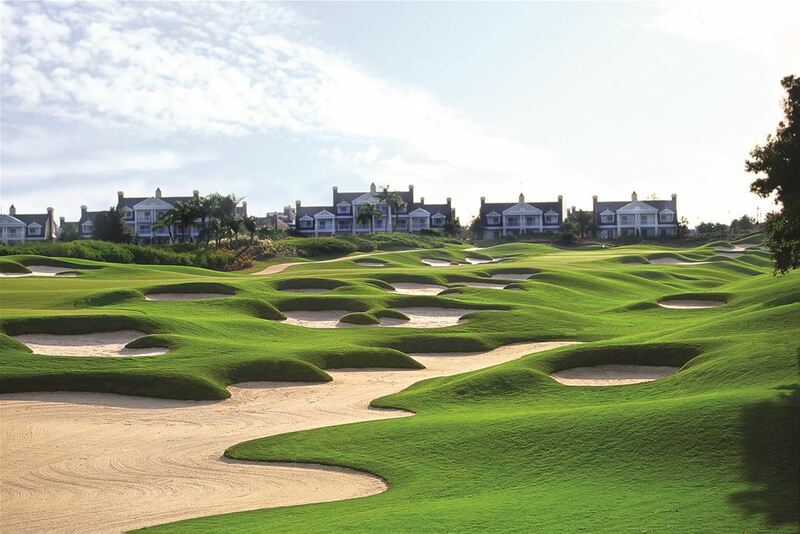 19 in Florida, the Tom Watson Signature Course offers un-Florida like undulating terrain with elevation variations as much as 45 feet from tee to green. A traditional, parkland style course with a windswept, native look, the Watson Course provides beauty and challenge. Watson deftly designed subtle openings to greens to demand a strategic, well thought out approach shots from players.